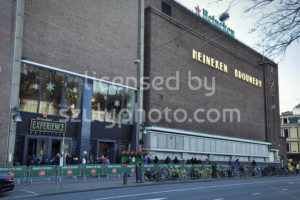 Amsterdam, Netherlands – January, 2016: Street front of the Heineken Brewery (Heineken Experience) by Willem Kromhout. 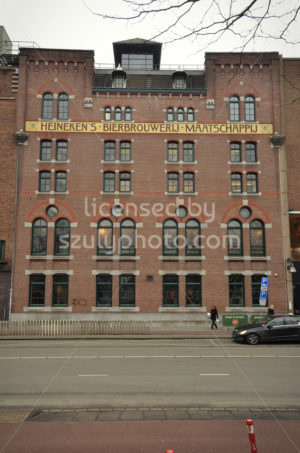 The building is located on the corner of the Stadhouderskade and the Ferdinand Bolstraat. 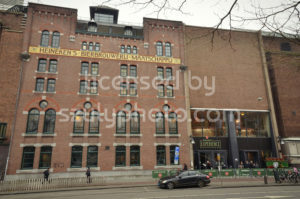 Amsterdam, Netherlands – January, 2016: The east wing of the Heineken Brewery (Heineken Experience), designed by Willem Kromhout. 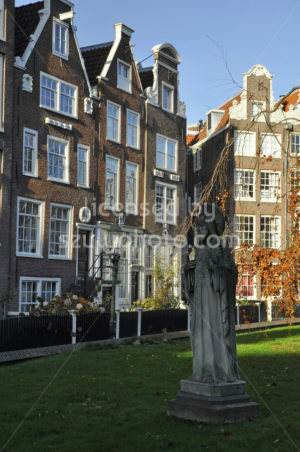 The building is on the corner of the Stadhouderskade and the Ferdinand Bolsraat. 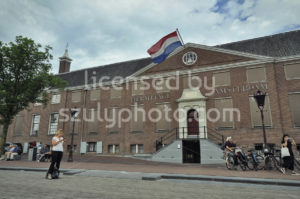 Amsterdam, Netherlands – July, 2016: Frontal view of the bath house (Badhuis) on the Diamantstraat, finished in 1926, designed by Arend Jan Westerman. 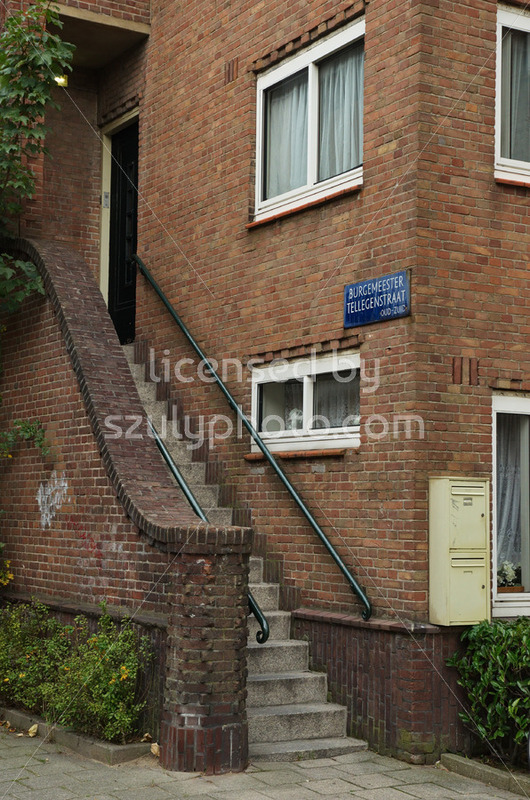 The building is located in the Diamantbuurt area. 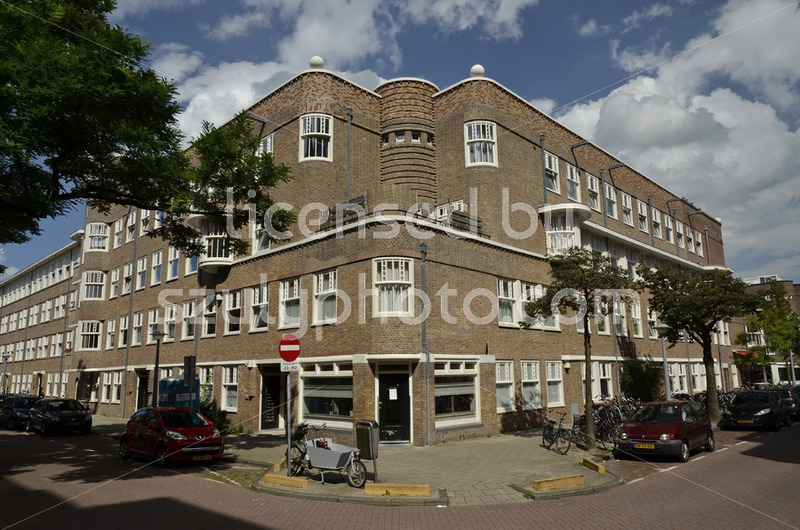 Amsterdam, Netherlands – July, 2016: Amsterdam School style residential building, finished in 1925, designed by Flip Hamers and Nico Lansdorp. 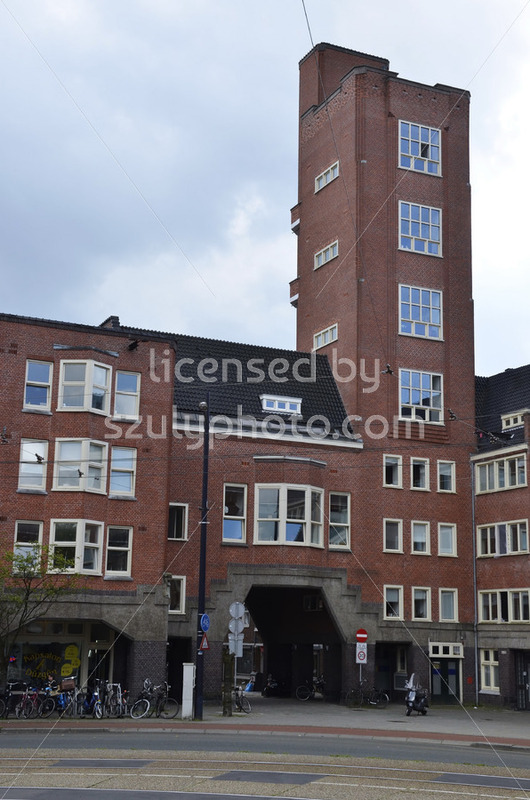 The building is located in the Diamantbuurt Eigen Haard blok area. 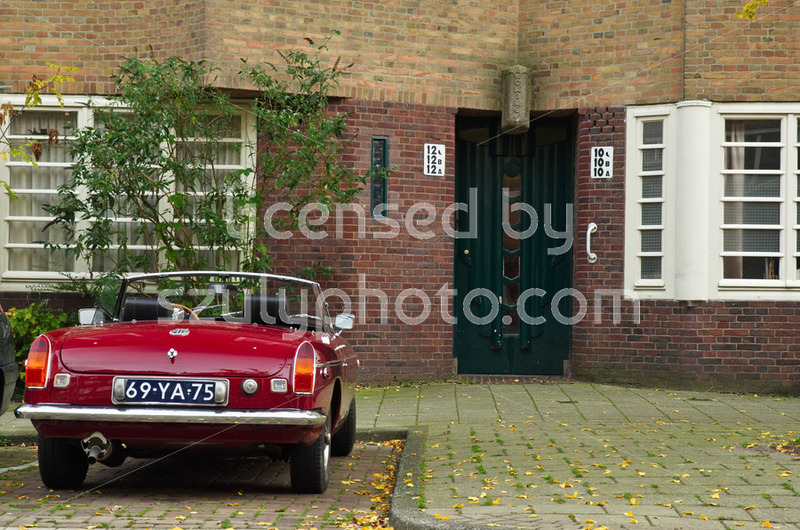 Amsterdam, Netherlands – August, 2016: Amsterdam School style, red clinker brick residential building, finished in 1956, designed by Jordanus Roodenburh. 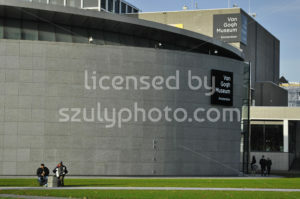 Located on the Surinameplein. 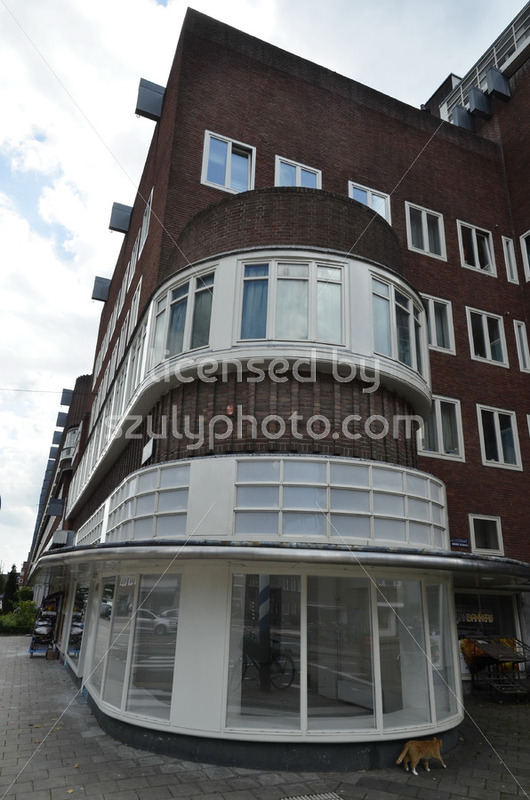 Amsterdam, Netherlands – August, 2016: Amsterdam School style residential building, finished in 1956, designed by Jordanus Roodenburh. 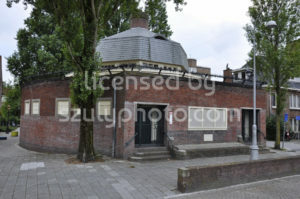 The red brick house is located on the Suriname Square (Surinameplein). 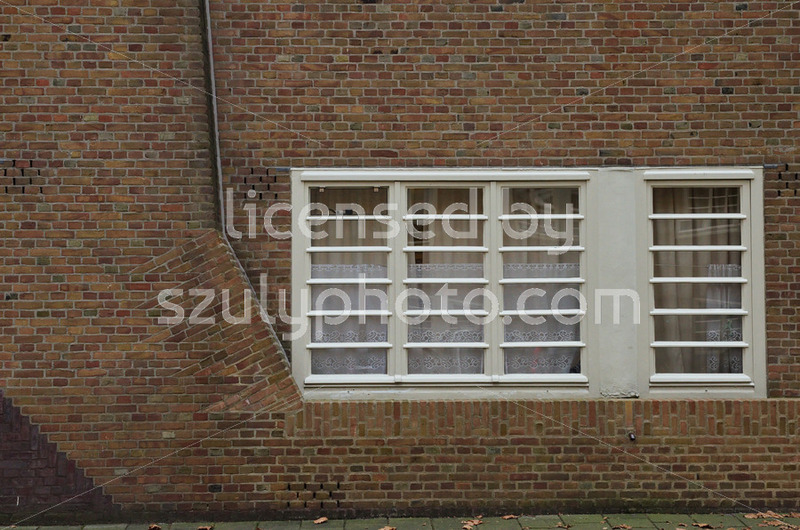 Amsterdam, Netherlands – August, 2016: Yellow clinker brick Amsterdam School style building on the corner of the Willem Schoutenstraat and the Van Spilbergenstraat. 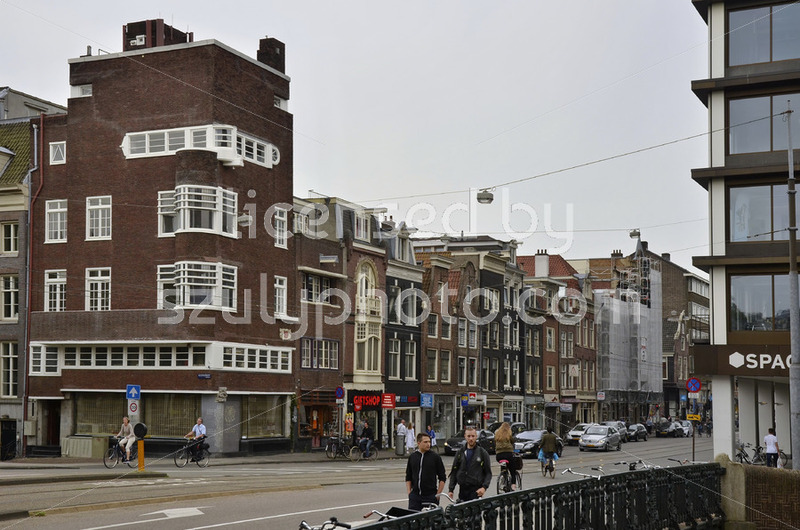 It was finished in 1927 and designed by Gerrit Jan Rutgers. 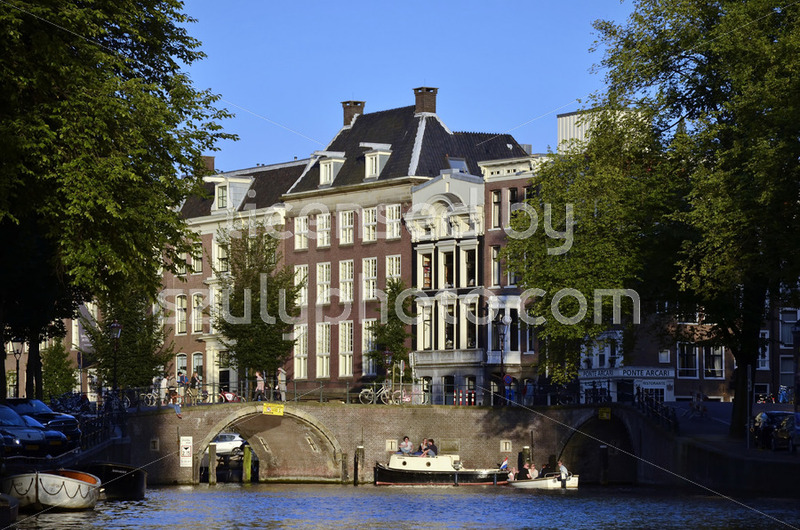 Amsterdam, Netherlands – August, 2016: Distant view of a red brick Amsterdam School style residential building with a tower. 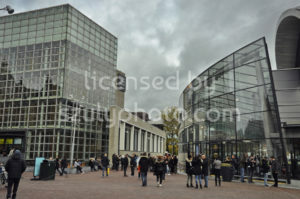 The building is located on the Mercatorlein and designed by Hendrik Berlage. 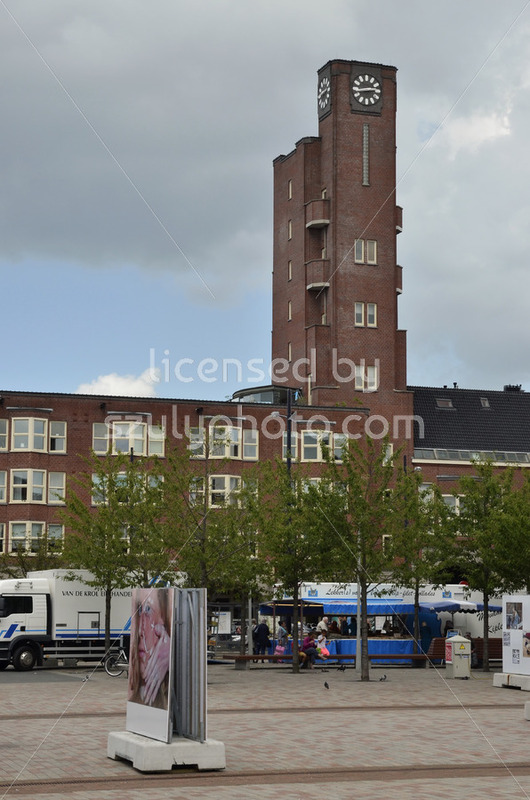 Amsterdam, Netherlands – August, 2016: Distant view of an Amsterdam School style, red brick residential building on the Mercatorplein, with a clock tower. 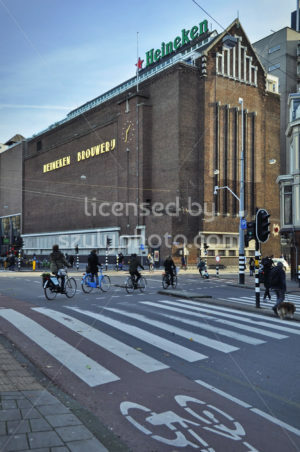 The building was finished in 1929, designed by Hendrik Berlage. 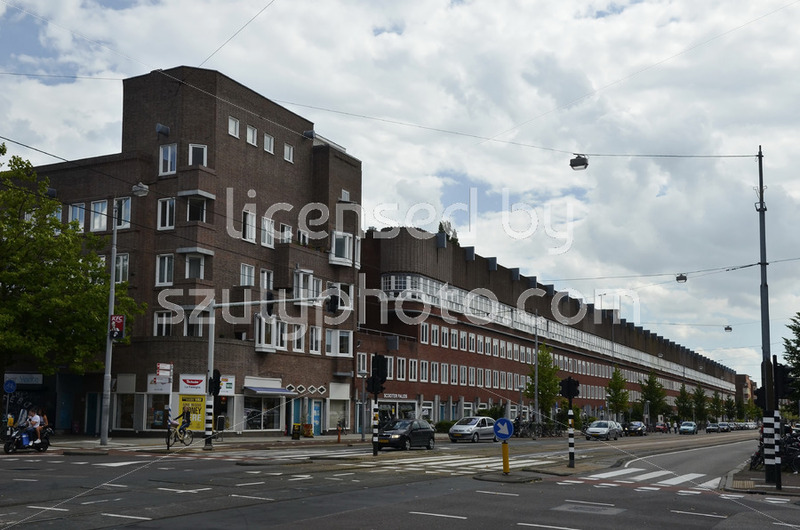 Amsterdam, Netherlands – August, 2016: Amsterdam School style residential building on the corner of the Hoofdweg and the Jan van Galenstraat. 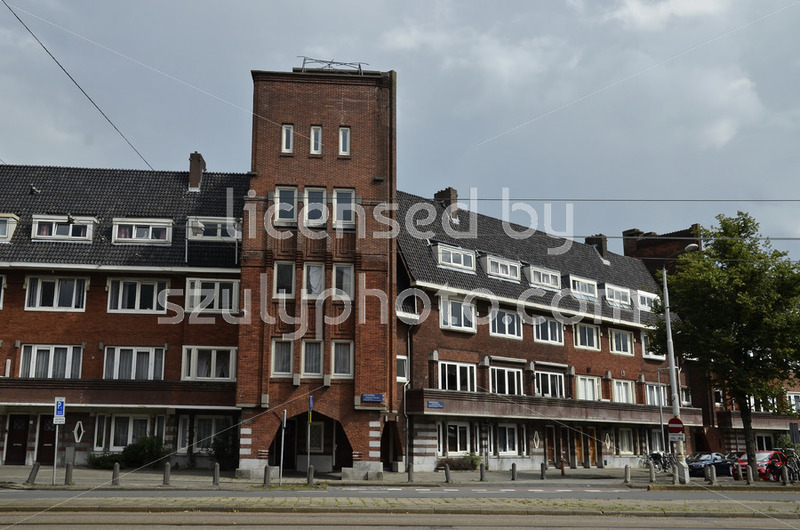 It was finished in 1927, designed by Hendrik Wijdeveld, Melle Geldmaker and Zeeger Gulden. 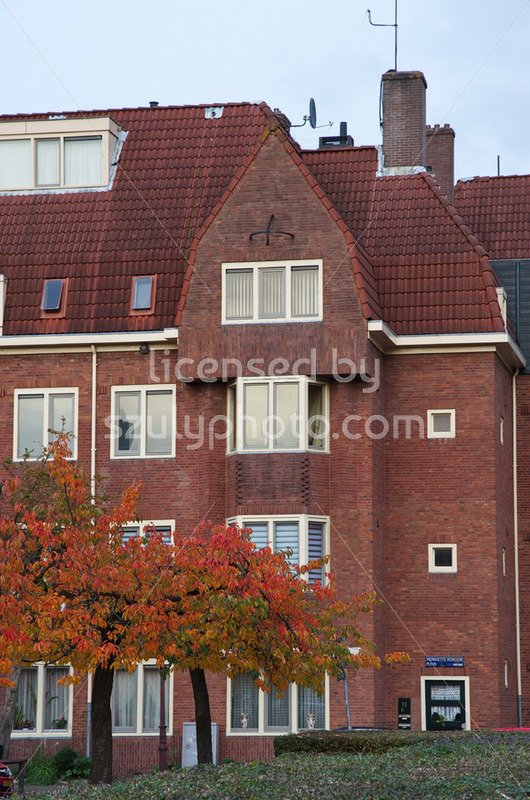 Amsterdam, Netherlands – August, 2016: Amsterdam School style residential building on the corner of the Jan Van Galenstraat and the Hoofdweg. 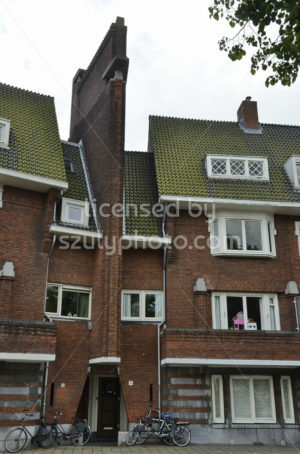 It was finished in 1927, designed by Hendrik Wijdeveld, Melle Geldmaker and Zeeger Gulden. 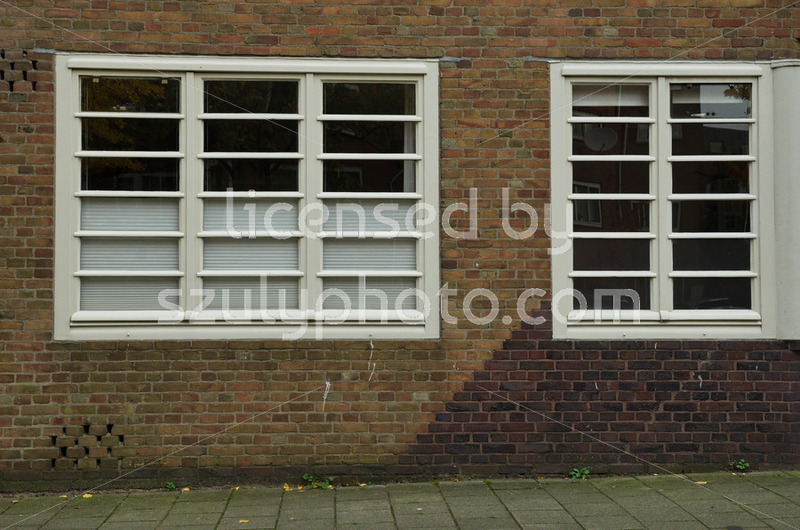 Amsterdam, Netherlands – July 18, 2016: Side view of the facade of an Amsterdam School style residential building on the Churchill-laan. 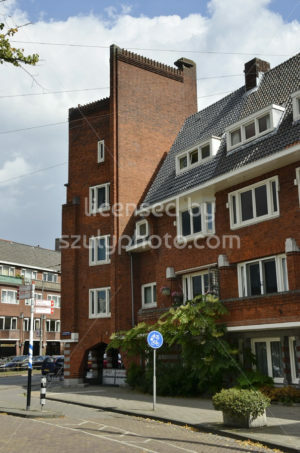 It was finished in 1929, designed by Gerrit Jan Rutgers. 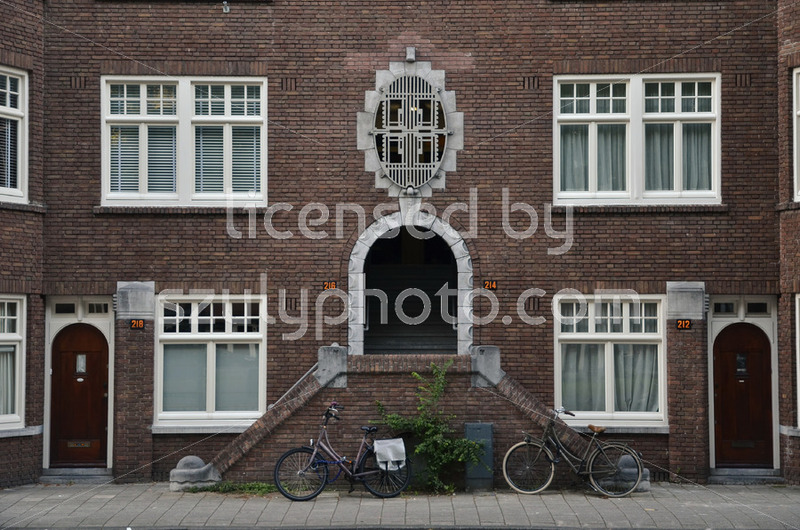 Amsterdam, Netherlands – July, 2016: The facade of an Amsterdam School style residential building on the Churchill-laan. 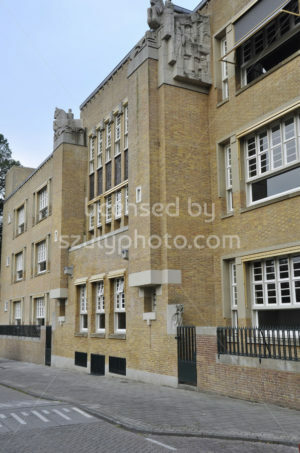 The building was designed by Gerrit Jan Rutgers, was finished in 1929. 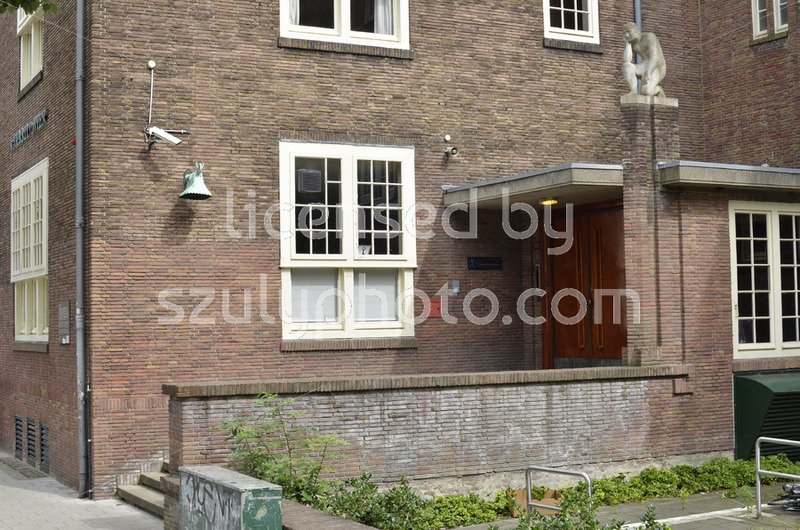 Amsterdam, Netherlands – July, 2016: The Amsterdam School style Girl High School Building (Meisjes-HBS) on the Gerrit van de Veenstraat.The building was finished in 1929 and designed by Nico Lansdorp. 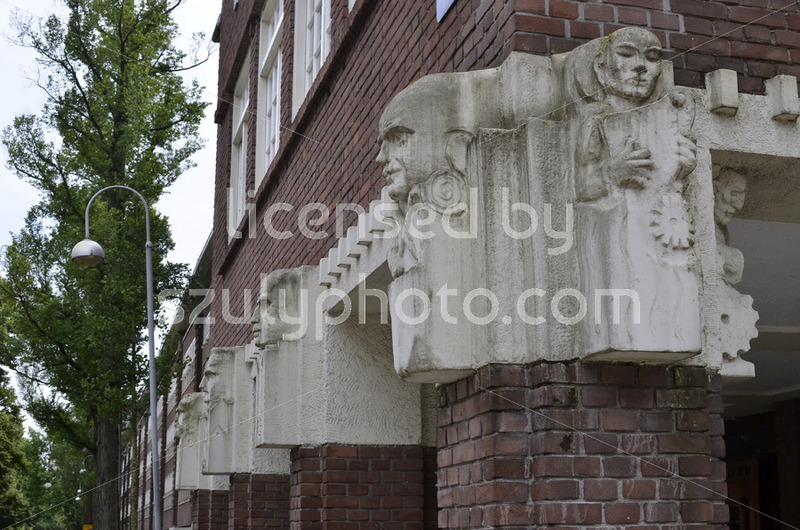 Amsterdam, Netherlands – July, 2016: Ornaments on the Amsterdam School style Noordwest Hoek Building, designed by Gerrit Jan Rutgers. 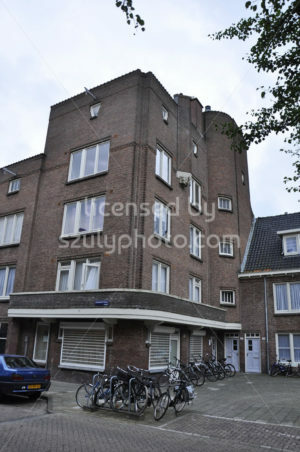 The building in located on the corner of the Minervalaan and the Gerrit Van Der Veenstraat. 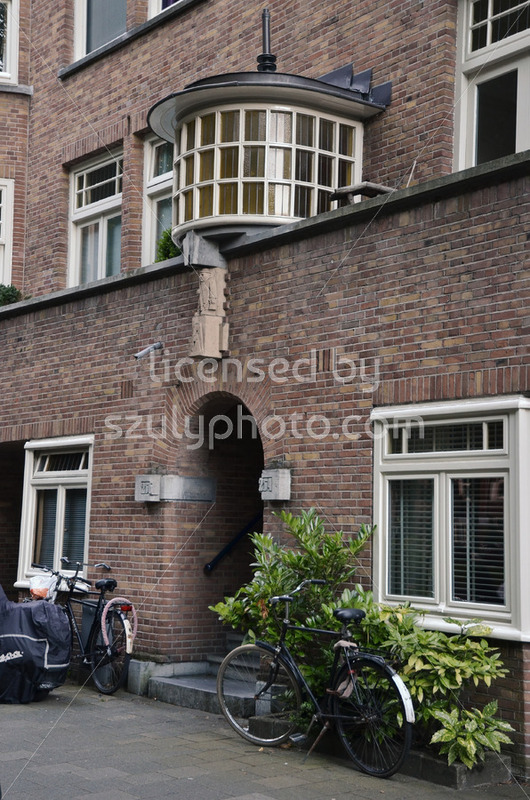 Amsterdam, Netherlands – June, 2016: Twin entrance of a residential building, finished in 1921, designed by Hujman De Jong. 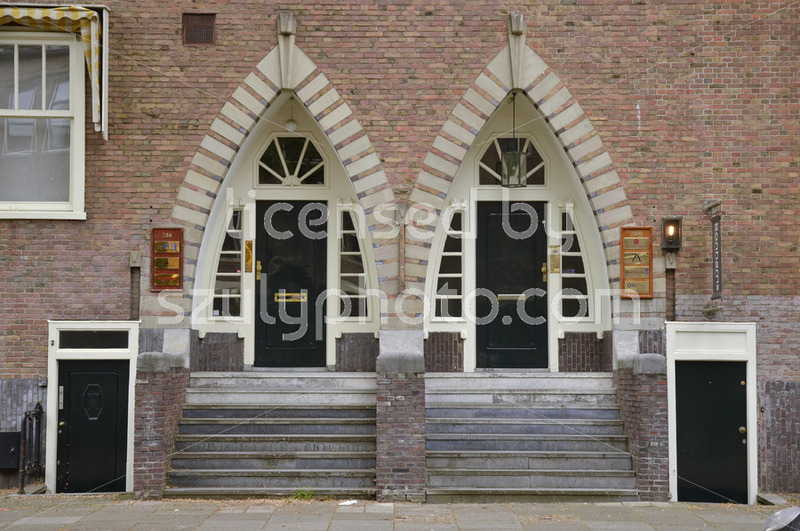 It is built in Amsterdam School architecture style and located on the De Lairessestraat. 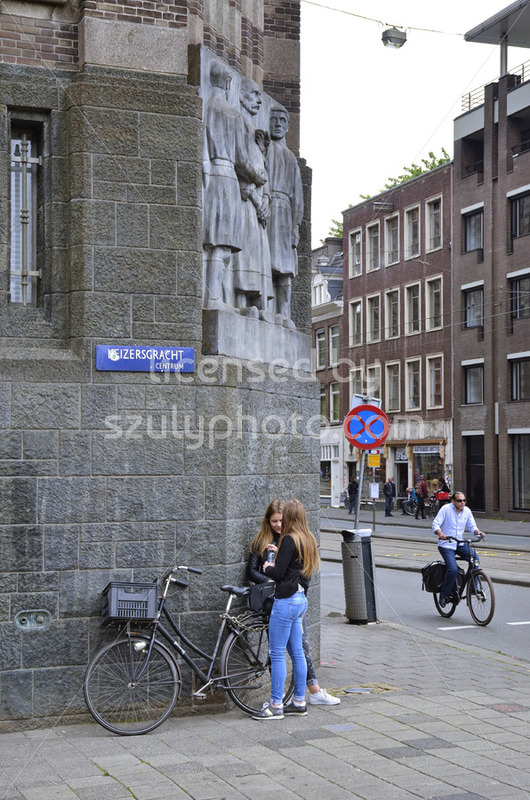 Amsterdam, Netherlands – May, 2016: The artwork on the corner of the City Archives (Atadsarchief) with two young girls standing in front of the building, next to an old bicycle. 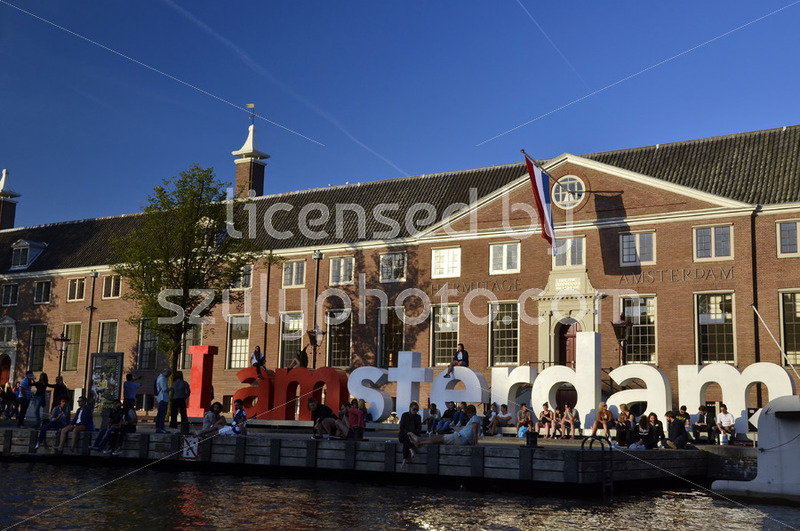 Amsterdam, Netherlands – May, 2016: The Amsterdam School style pharmacy building on the corner of the Vijzelstraat and the Keizersgracht canal. 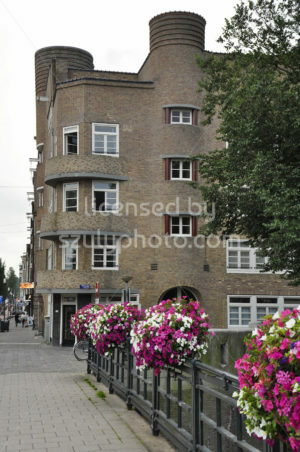 Finished in 1927, the building is designed by Cornelis Kruyswijk. 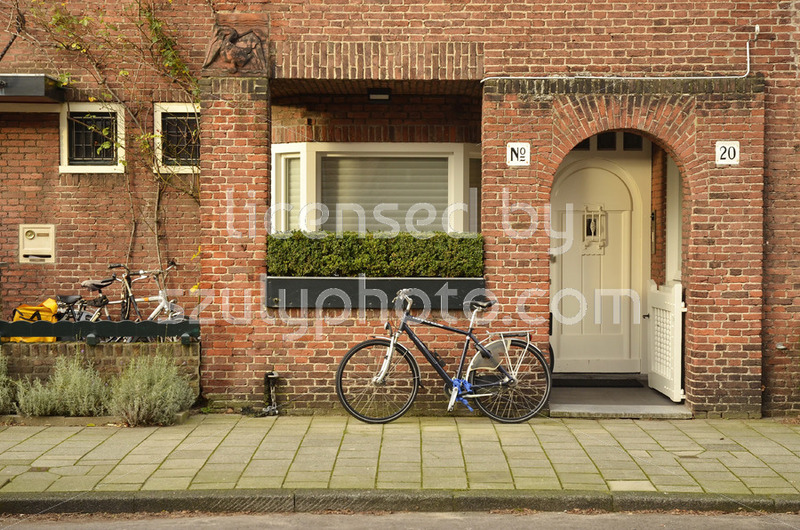 Amsterdam, Netherlands: Red brick Amsterdam School style residential entrance on the J.J. Viottastraat with white entrance door, white framed windows and a bicycle parking in front of the building. 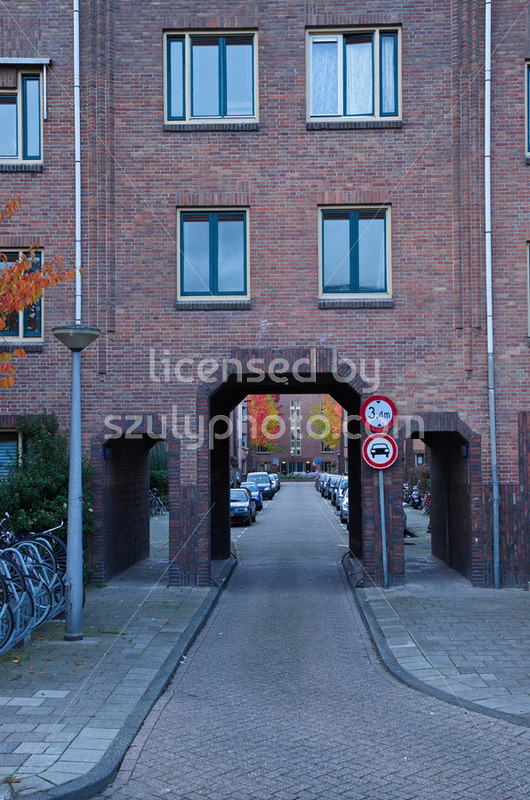 Amsterdam, Netherlands: An Amsterdam School style red brick building, designed by Jop van Epen with a framed alley on the corner of the Jozef Israelskade and the Topasstraat in the Diamantbuurt. 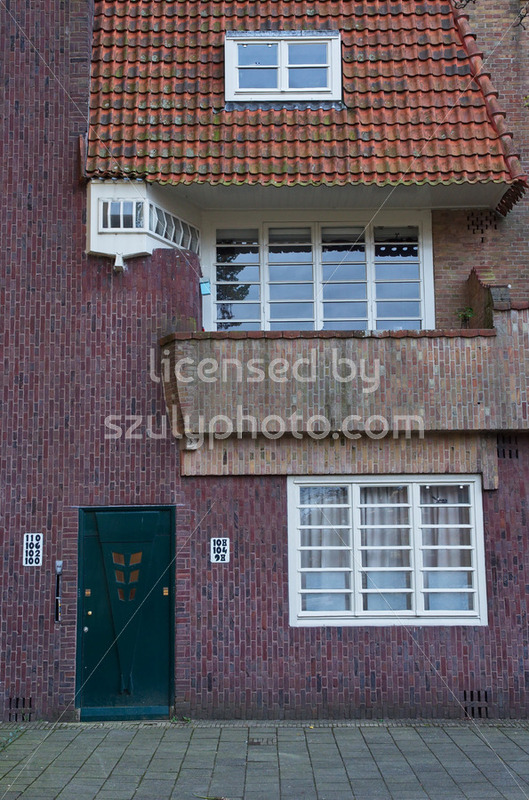 Amsterdam, Netherlands: Amsterdam School style residential building facade in the Nieuwe Pijp with a green entrance door and white framed windows. 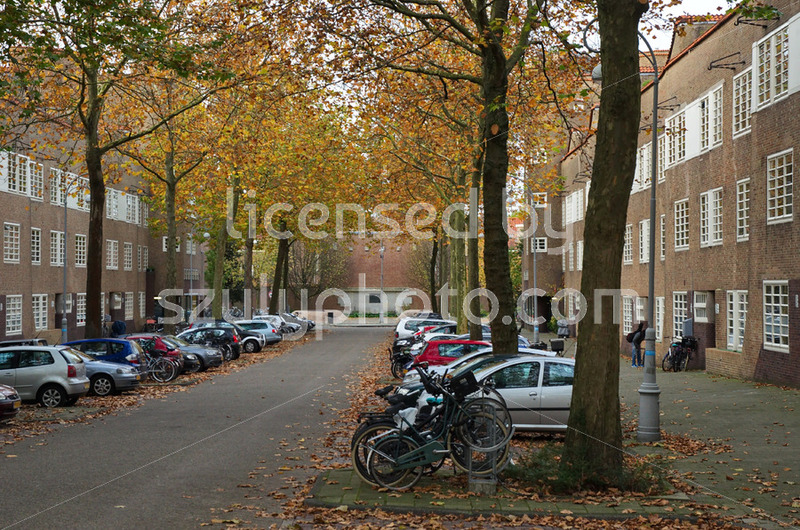 Amsterdam, Netherlands: Wide view of the Amsterdam School buildings of the Pieter Lodewijk Takstraat in the Nieuwe Pijp, under the autumn trees. 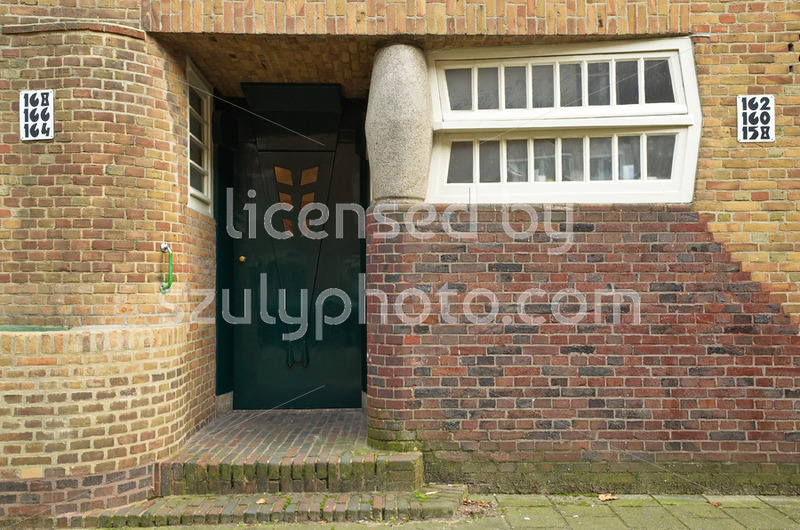 Amsterdam, Netherlands: Entrance of the De Dageraad, an Amsterdam School residential complex designed by Michel de Klerk and Piet Kramer on the Pieter Lodewijk Takstraat. 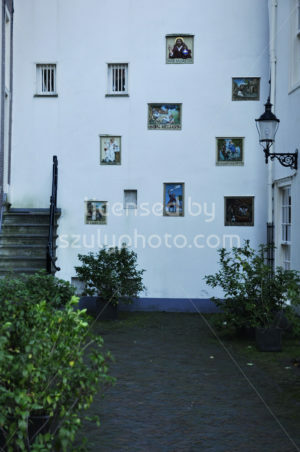 Amsterdam, Netherlands: Residential windows of the De Dageraad complex, designed by Michel de Klerk and Piet Kramer, on the Pieter Lodewijk Takstraat.